Two leading global auction houses, US-based Sotheby’s and UK-based Bonhams have decided not to auction rhino horns or any products made from them, in a major victory for conservation. Sotheby’s and Bonhams are two of the world’s leading auction houses. The third, UK-based Christie’s already has a policy in place to not auction such products. “Sotheby’s deplores any illegal slaughter and trading of endangered wildlife, and strongly supports conservation efforts from the global community,” Nicolas Chow, chairman of Sotheby’s Asia and the auction house’s international head and chairman, Chinese works of art, said in a statement on November 24. “While the company has always strictly complied with international laws and has only ever offered verifiably historic objects with CITES licences, Sotheby’s confirmed that three rhinoceros horn-related lots have been withdrawn from our upcoming Chinese Art sale in Hong Kong on November 29, 2018 with the consent of the consignors,” said Chow. He added that Sotheby’s would also stop the sale of rhino horn artefacts in the future. Just a day before, on November 23, London-based Bonhams cancelled its sale of a collection of rhino horn carvings in Hong Kong on November 27 following a public outcry. And like Sotheby’s, it also pledged not to sell rhino horn items in the future. “Bonhams stands behind the professionalism and expertise of its specialists. We do, however, recognise there are widely held concerns about this issue and have decided that the sale of the rhinoceros carvings will now not take place. In future, Bonhams will not offer artefacts made entirely or partly from rhinoceros horn in its salerooms,” Bonhams chief executive Matthew Girling said in a statement. According to one estimate, the total value of the lots was $3.87 million. London-headquartered Christie's had already prohibited the sale of rhino horn artefacts. 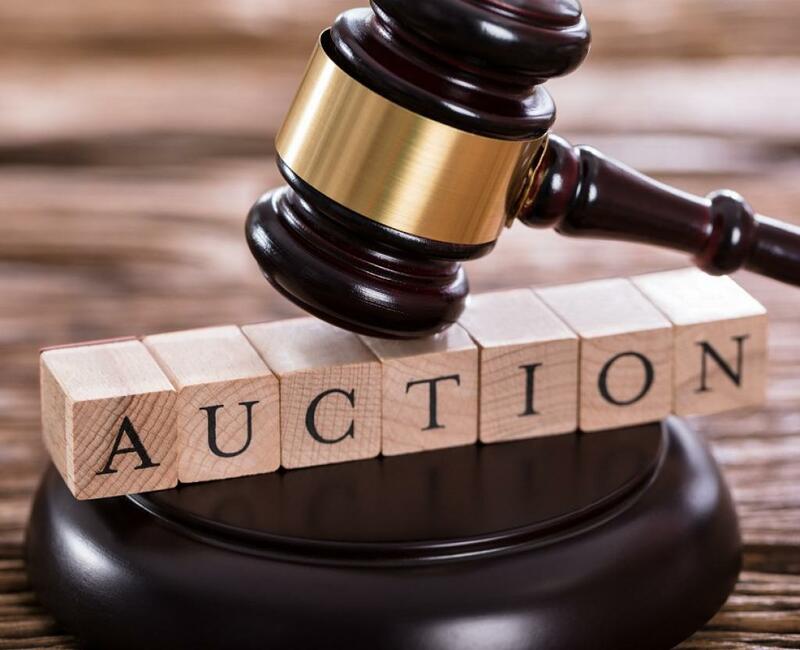 Now, a ban is in place at the world's top three international auction houses. Rhino horns are prized in East Asia, especially China and Vietnam. Practitioners of traditional Chinese medicine claim that the rhino horn has therapeutic benefits including as an aphrodisiac to even a cure for cancer. These claims though have never been backed by solid scientific evidence. In October this year, China’s State Council had overturned its earlier ban on the use of rhino horns and tiger bones in traditional medicine. Following an international outcry as well as condemnation from the United Nations, it has since postponed the move.